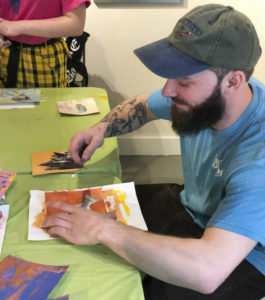 On Thursday, April 25, the Rocky Neck Art Colony presents the Big Tiny Art Event, a fun-filled evening with friends, food, and art! 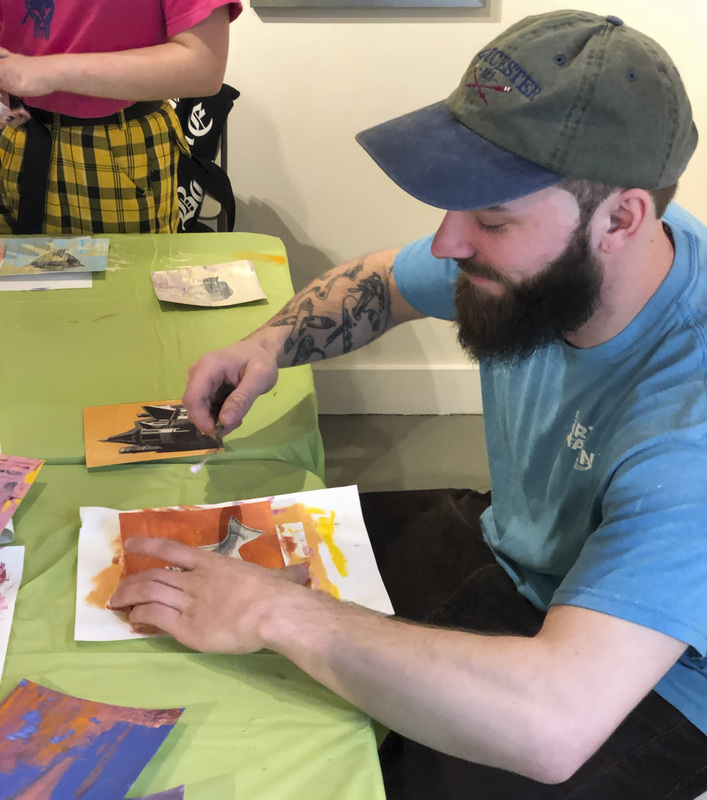 5″ x 5″ art pieces, created by well-known local artists and emerging talent, will be on display at the Studio Restaurant. All artwork is signed on the back, so part of the fun is guessing if the piece you have chosen is by a well-known artist such as Ruth Mordecai, Barbara Moody, Martha Wakefield, Jason Burroughs, Joan Bediz, and many others, or an unknown talent waiting to be discovered. One original artwork of your choice is included in the price of admission and more can be purchased. The doors open at 5:30 pm giving you time to consider which artwork to choose before the festivities start at 6:00 pm. Tickets are $50 per person; includes one (1) original 6″x 6″ artwork, dinner buffet and cash bar. Visit https://rockyneckartcolony.org/event/2018-big-tiny-art-event/ or call 978-515-7004 for more information and to purchase tickets.